Unidentified gunmen on Tuesday gunned down a soldier attached to the Special Task Force, STF Sector One, Zaria road, Jos as they abducted a 21 year old girl, Police say. The gunmen invaded one Alhaji Idris Gambo's residence located in a suburb called Corner Soja, Jos at about 7pm local time, and whisked away with his daughter, Miss Hafsat Gambo on a Red Voxwagen Golf car, Police Public Relations Officer of Plateau State, DSP Tyopev Terna said in a statement yesterday. "The Police immediately mobilised to the scene of crime. On arrival, the Police discovered that in the bid to escape, the unknown gunmen shot and fatally injured one L/Cpl Abdullahi S. Attached to STF Sector One, Zaria Road Jos. "He was immediately rushed to Bingham University Teaching Hospital, Jos but was confirmed dead by the doctor on duty. The corpse has been deposited at the hospital's mortuary," he said. 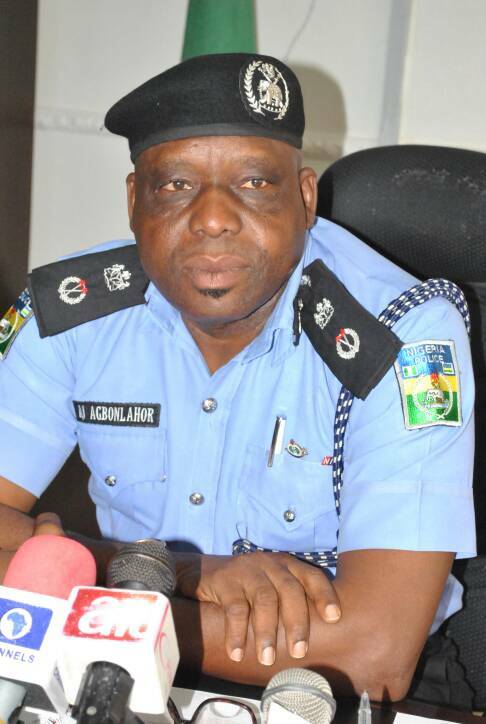 The incident took place barely 24hrs after the deployment of former Police Commissioner in charge of Operations at the Force Headquarters in Abuja, Mr. Austin Agbonlahor as the new Commissioner of Police in the State. Mr. Agbonlahor replaced CP Undie Adie who was earlier removed in June but returned in few hours after widespread protests against his replacement with a Fulani native in the heat of attacks by suspected Fulani herdsmen. A statement by the PPRO of the state on Tuesday did not give reasons for the latest redeployment but top security sources say CP Adie was accused by the Police authorities of supporting the opposition Peoples Democratic Party, PDP.